Marvelous Europe announced that their high action game Valkyrie Drive: Bhikkhuni will launch on PC on June 20. Valkyrie Drive: Bhikkhuni PC is the best way to experience the game, as the updated visuals far surpassed my expectation of what this Vita exclusive once was. VALKYRIE DRIVE -Bhikkhuni- is leaving the PlayStation Vita exclusivity and makes its way onto PC. 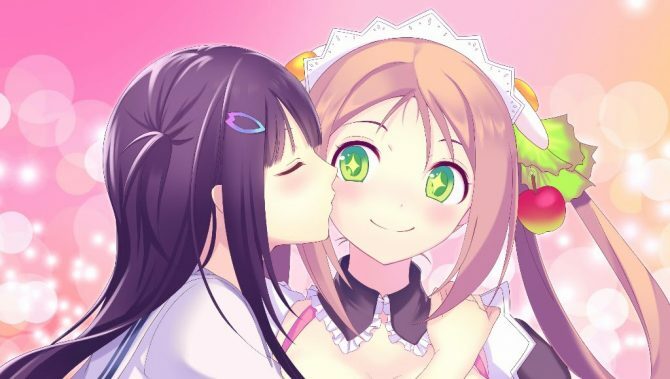 Marvelous might investigate the possibility of a Valkyrie Drive -Bhikkhuni- port to other console if the demand is significant. Marvelous Europe announced that their action-fan service game Valkyrie Drive -Bhikkhuni-, will come to PC-via Steam this Summer. Marvelous is going to release in Japan a fully decked-out edition of Valkyrie Drive: Bhikkhuni in Japan, titled Bikini Party Edition and coming with over 100 DLC items including new ones, and today they released a trailer. PQube posted the launch trailer for their moe-action game Valkyrie Drive -Bhikkhuni-, available now on PlayStation Vita in Europe and coming to North America on October 11. PQube Games launched a new trailer for the moe-action game Valkyrie Drive: Bhikkhuni, coming to PlayStation Vita on September 30 in Europe and October 11 in North America. PQube announced today that the Western release for Valkyrie Drive: Bhikkhuni on the PlayStation Vita will be delayed in all regions. Rice Digital revealed the "Liberator's Edition" box art for the Western release of Valkyrie Drive: Bhikkhuni, coming to PlayStation Vita on September 16. Rice Digital revealed this morning that Valkyrie Drive: Bhikkhuni has been denied ratings in both Germany and Australia. Today PQube announced that Valkyrie Drive: Bhikkhuni will be released exclusively for PS Vita both physically and digitally on September 16th. DualShockers reported a couple of days ago that PQube will release Marvelous' Valkyrie Drive: Bhikkhuni for PS Vita without cutting any content, despite the game's certainly titillating nature. Hot of the announcement of the western localization of Valkyrie Drive: Bhikkhuni for the west, publisher PQube shared more information on its official Twitter account. 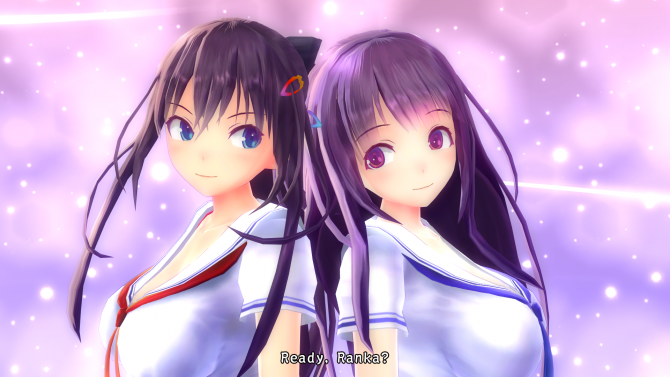 Bristol-based publisher Pqube announced today that it will bring Marvelous' Valkyrie Drive: Bhikkhuni to North America and Europe this year. Marvelous has released some new game-play videos for the upcoming PS Vita exclusive action game Valkyrie Drive: Bhikkhuni. 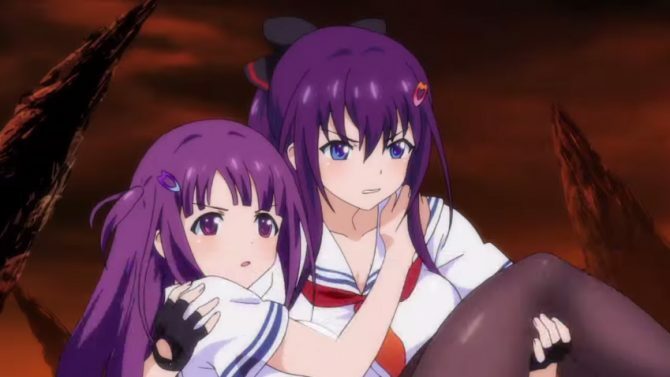 A new trailer has been released for the upcoming Marvelous developed Japanese action game Valkyrie Drive: Bhikkhuni. Marvelous has released the teaser trailer for upcoming PS-Vita exclusive action game Valkyrie Drive: Bhikkhuni, which is being made by the producer of the Senran Kagura series. 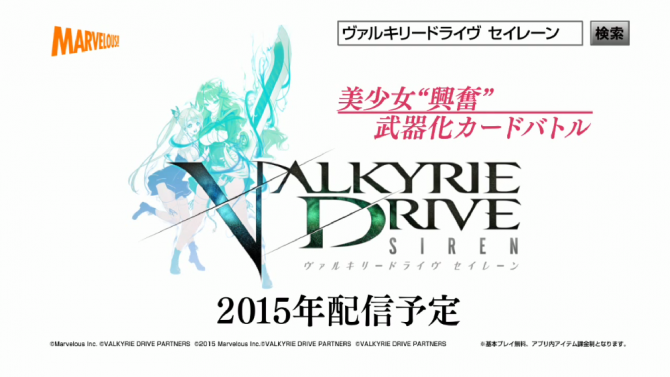 Marvelous has released a new trailer for Valkyrie Drive: Siren, the mobile component of their mixed media Valkyrie Drive project, which is also getting an anime and a PS Vita game.